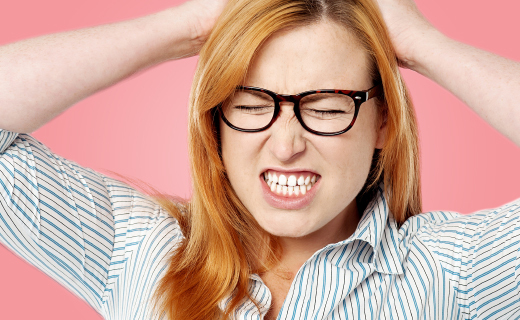 Is Bruxism Part of Your Daily Grind? People who frequently grind or clench their teeth have a condition called bruxism. It can happen when you’re upset or stressed, and even while you’re sleeping. If the teeth grinding is severe, it can lead to many health problems like dental damage, jaw disorders, headaches, and more. That’s why it’s vital to know the symptoms and treatment to get the teeth grinding under control. Medication like muscle relaxants and Botox injections can relax the muscles to reduce the tension that leads to teeth grinding.